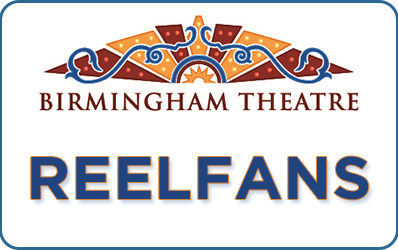 WELCOME TO OUR REEL FANS LOYALTY PROGRAM! ~ Earn Rewards Every 50 Points! ~ Redeem Rewards the Same Day! ~ Absolutely Free To Join! ~ Register Your Card to Track Your Progress!